Raising awareness of disability can make your business more productive and more effective, even if you don't employ anyone with a disability right now. Raising awareness of disability can make your business more productive, more accessible and more effective. Yesterday was Disability Awareness Day and on Thursday the Department of Work and Pensions is hosting its first ever Disability Employment Conference. Despite these efforts to bring disability into the spotlight, many business owners may be tempted to see it as irrelevant to their company. However, the number of disabled people in Britain is growing due to the ageing population. One in three people aged between 50 and 64 are now living with a disability, making it likely that at some point you will either employ someone or have a colleague with a disability (if you don’t already). The Business Disability Forum argues that businesses can reap benefits from making sure their business is disability-smart. By doing what you can to accommodate the disabilities of staff, you will increase the pool of talented people you could potentially recruit from and help existing workers stay in their jobs if they become disabled during the course of their employment. What are your legal duties concerning disability? 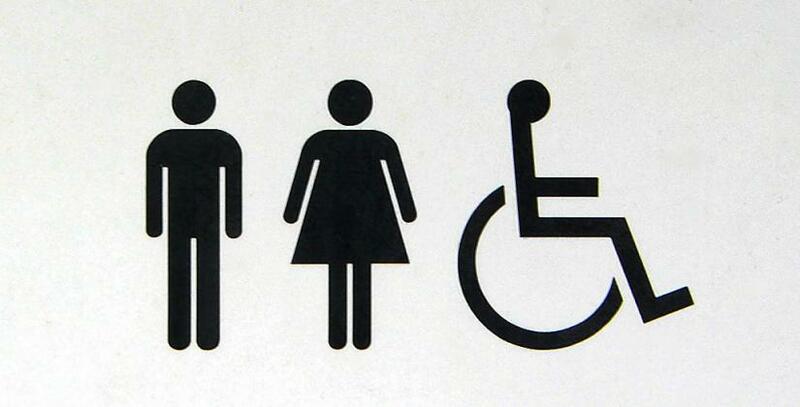 The Equality Act 2010 protects everyone in the UK from discrimination because of disability, among other factors. The law states that organisations have a duty to make reasonable adjustments to prevent someone with a disability being placed at a disadvantage to those who are able-bodied.This means that employers must take reasonable steps to help a member of staff with a disability continue in their role. This could include anything from buying equipment to help them carry out their duties to making their office easier to access in a wheelchair. The cost of the reasonable adjustments must be covered by the employer and cannot be passed on to the person with a disability. It is against the law to treat anyone, whether they are an employee or a customer, less favourably simply because they have a disability. Unfavourable treatment is only allowed by law if it can be justified and proved to be a proportionate means of achieving a legitimate aim. For example, a company could potentially refuse to allow a disabled employee to take part in flexible working if that would mean the staff member would be working alone on the business premises and there were genuine health and safety concerns as a result. It is always a good idea to take legal advice before making any decision which could be viewed as discriminatory by a member of staff. If a member of staff has been absent due to injury or ill health, you should do what you can to help him/her return to work. This includes keeping in touch with workers while they are off work either through their line manager, their union representative or someone else at the company.